Matt Galloway is the host of METRO MORNING on CBC Radio One, 99.1 FM, the top-rated morning radio program in Toronto. 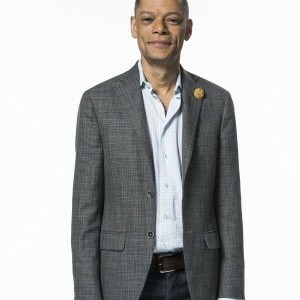 He is also the co-host of PODCAST PLAYLIST on CBC Radio One. He has been working at CBC Radio for more than 10 years. He has also anchored CBC Radio's coverage of the 2008 Summer Olympics live from Beijing, the 2010 Winter Olympics in Vancouver, the 2014 Winter Olympics live from Sochi, and the 2010 FIFA World Cup. For four consecutive years, Matt was voted Top Radio Personality in Toronto by the readers and editors of NOW Magazine. He was also named a Toronto Hero of 2011 by Torontoist, and a Mensch of the Year for 2011 by The Grid magazine. In 2012, he received the Excellence In Community Service Award for addressing issues confronting diverse communities by the Intercultural Dialogue Institute, and in 2013, received the award for Diversity and Social Inclusion by the Tagore Anniversary Celebrations Committee of Toronto. In 2014, 2015, and 2016, Toronto Life magazine named him one of Toronto's 50 most influential people. In 2015, Matt received the African Canadian Achievement Award for Excellence in Media. In 2017, he received an honourary degree from York University and a Harry Jerome Award for Media. 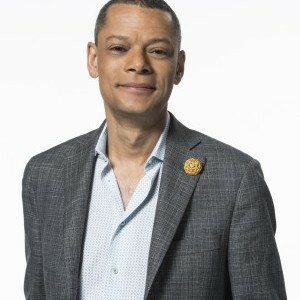 Find Matt on Twitter: @metromorning and @mattgallowaycbc.